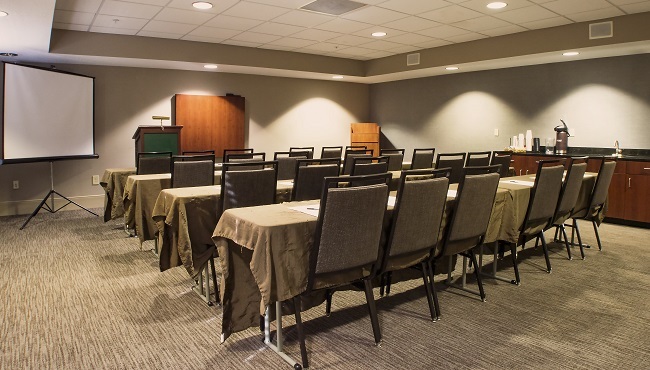 The Country Inn & Suites in Dayton, Ohio houses a 700-square-foot meeting room ideal for business functions and social events of up to 35 guests. Use the 24-hour business center to make final preparations for your meeting, and connect to free Internet to share documents you plan to reference during your presentation. Our dedicated staff is available to help with catering arrangements and event details. When you get last-minute questions from your guests, refer them to your personalized event Web page.